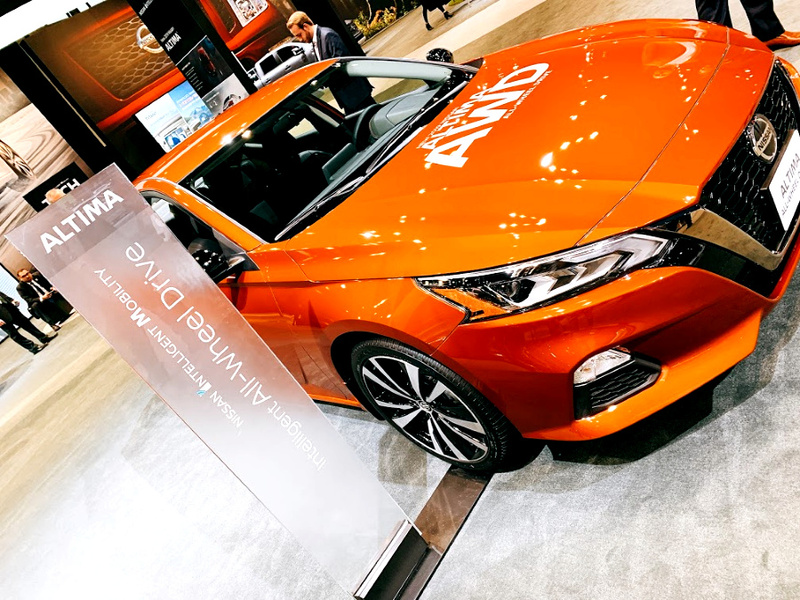 I attended the Chicago Auto Show as a Media Guest hosted by Nissan, but as usual, all opinions are my own. 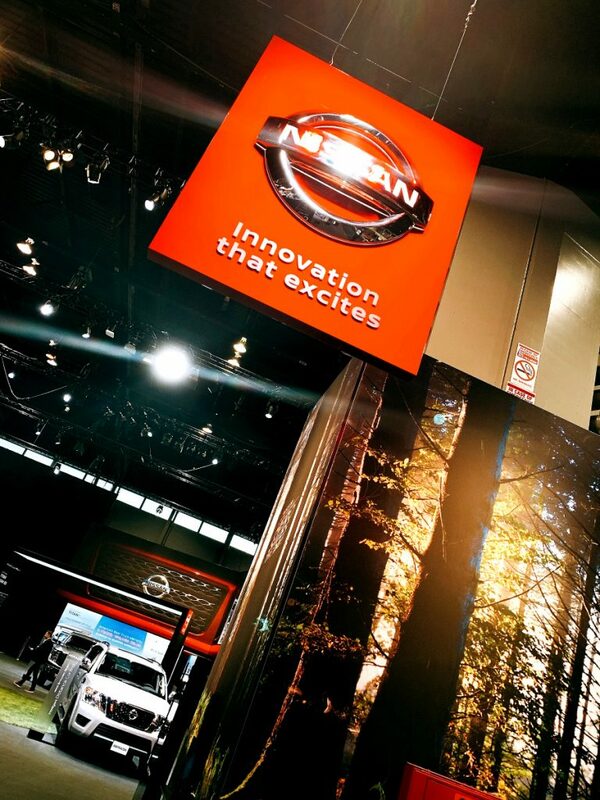 I had the most amazing time at the opening reception hosted by Nissan! Also loved catching up with Wendy Orthman and learning all the about the brand’s future plans and the awesome rides we will get to drive! 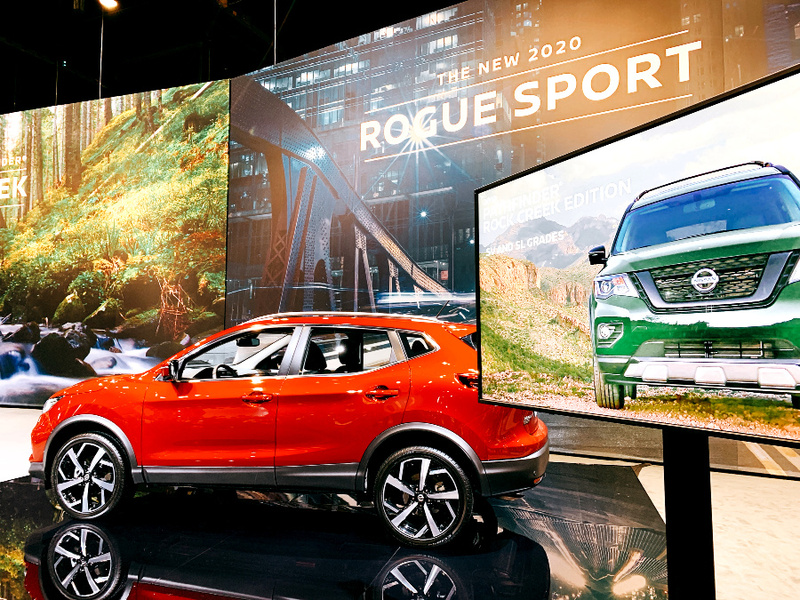 Nissan unveiled two new additions to its popular lineup of SUVs and crossovers at the 2019 Chicago Auto Show. The 2019 Pathfinder Rock Creek Edition and the upcoming 2020 Rogue Sport compact crossover. I love that “The Rock Creek Edition name was chosen to connect to Pathfinder’s family outdoor adventure-minded target customers. This is soooo us! 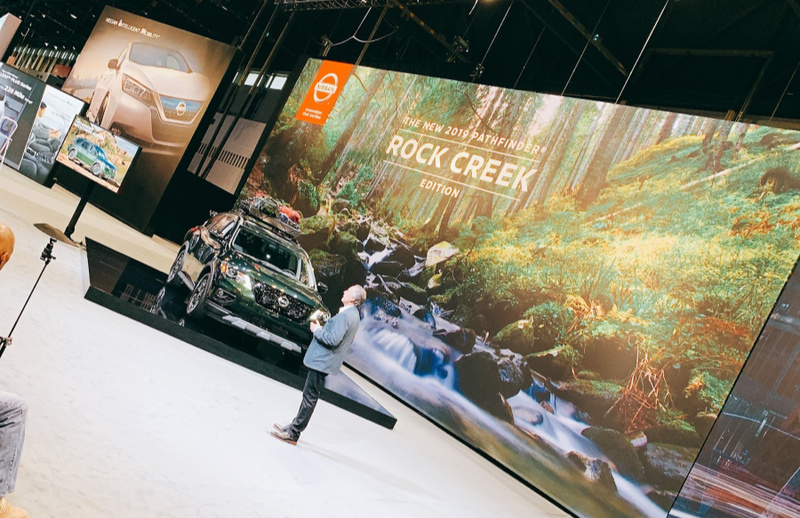 The Rock Creek Edition name also connects to Pathfinder’s proud rugged heritage,” said Scott Shirley, vice president, CMM & Marketing Operations, Nissan North America, Inc. I can’t wait to take it on a road trip! It will include the addition of available ProPILOT Assist, Nissan Safety Shield 360 technologies, updated audio system with standard Apple CarPlay® / Android Auto™ and available Bose®4Audio System with nine speakers. 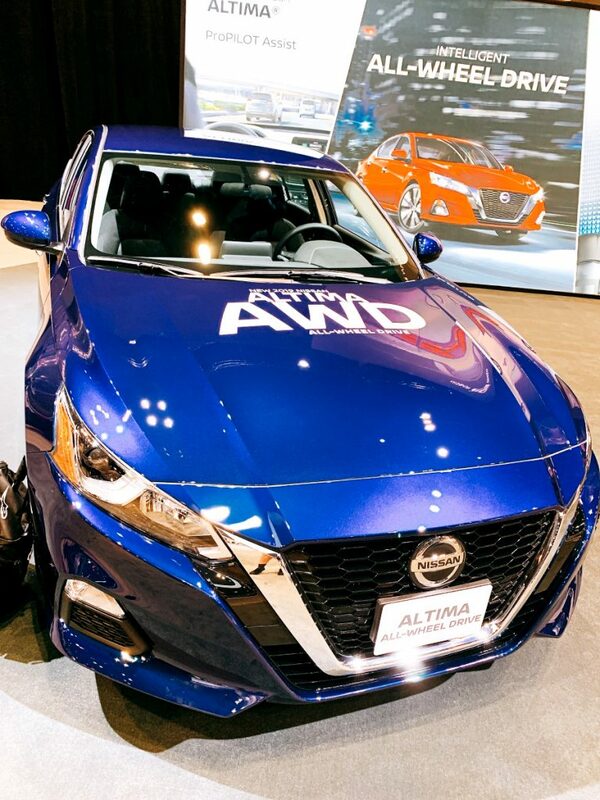 Also loved checking out the Altima AWD, which I will be driving soon and sharing driving impressions with you! I also wanted to highlight the Recon Campers! 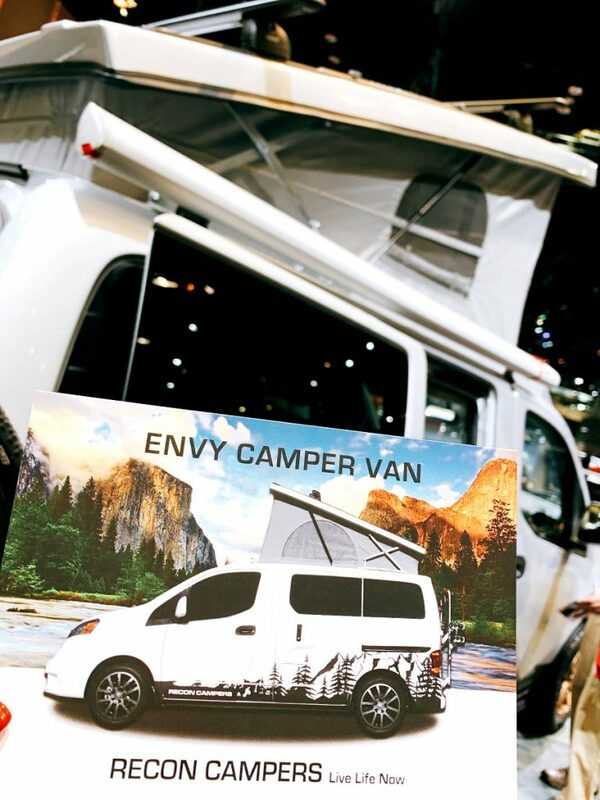 These inspired me to add another camping trip to my busy schedule to take this baby on the road! What do you think? 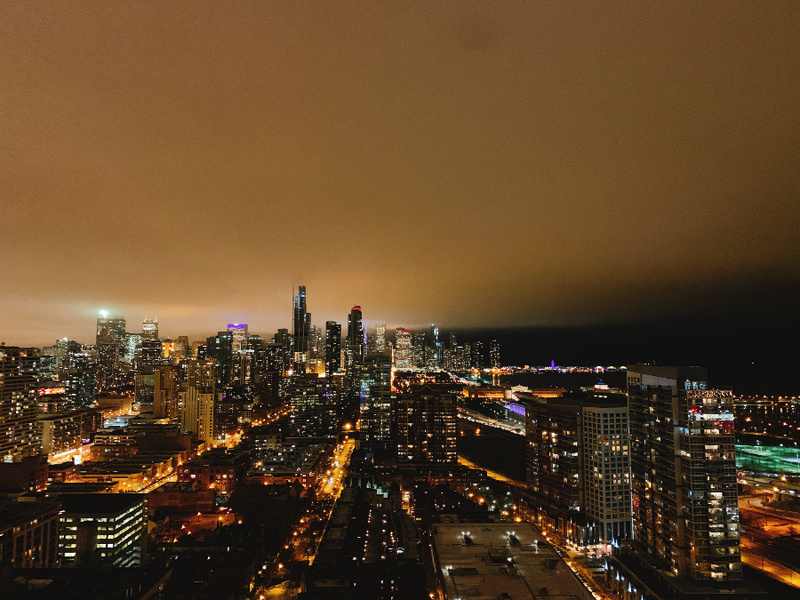 The 2019 Chicago Auto Show runs Feb. 9 – 18 at Chicago’s McCormick Place.